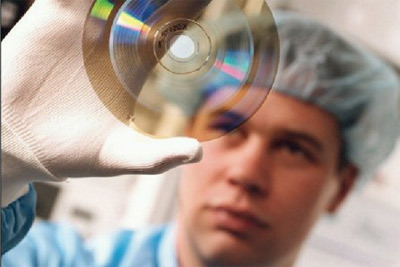 Sony and Panasonic are the two powerhouse companies behind the Blu-ray technology that we know and love today. Large storage capacity for HD movies with lossless audio, and with scratch resistant long storage life, they’re excellent for personal archives. These two companies are now working together to provide the next generation of optical discs focusing primarily on the professional archive market. We live in a culture of big data. We create 2.5 quintrillion bytes of data each day. Some of this data must be retained for years from video production industries, broadcasting, data centers and so on. Both companies plan on improving their development efficiency based on technologies held by each company respectively to begin the process of tackling professional archiving solutions. Which data storage platform is right for you? This entry was posted in Archive Solutions, Digistor Data Storage with Blu-ray Drives and Recordable Media, Secure Storage and tagged archive, Archive Solutions by DIGISTOR. Bookmark the permalink.